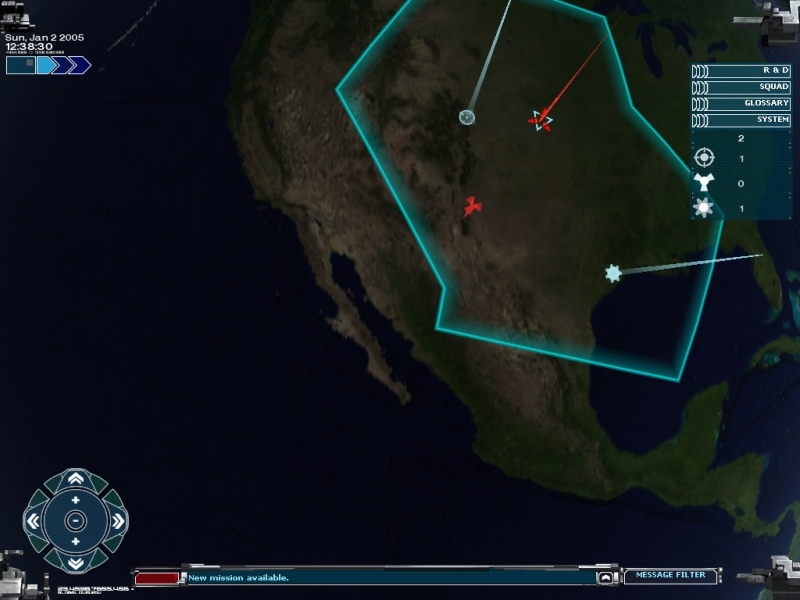 GOG.com - UFO: Aftermath - Unterstützte Software - PlayOnLinux - Run your Windows applications on Linux easily! 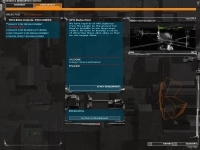 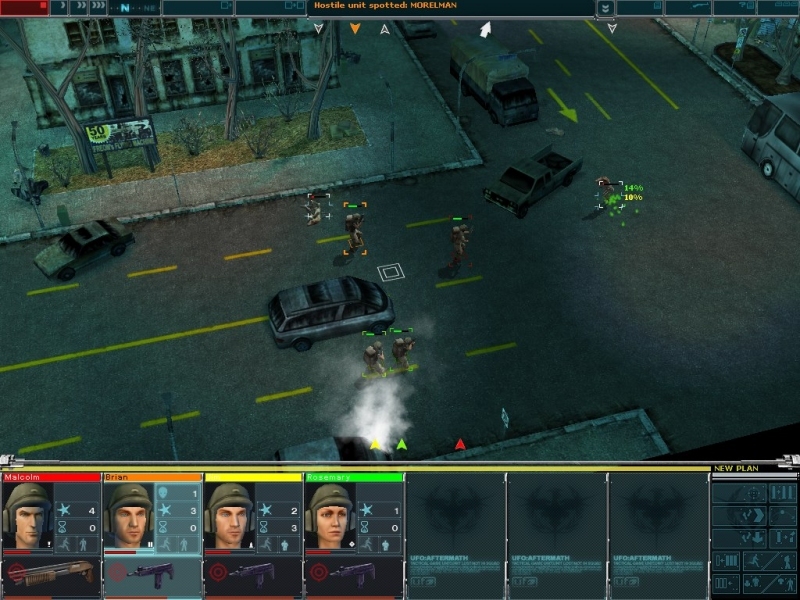 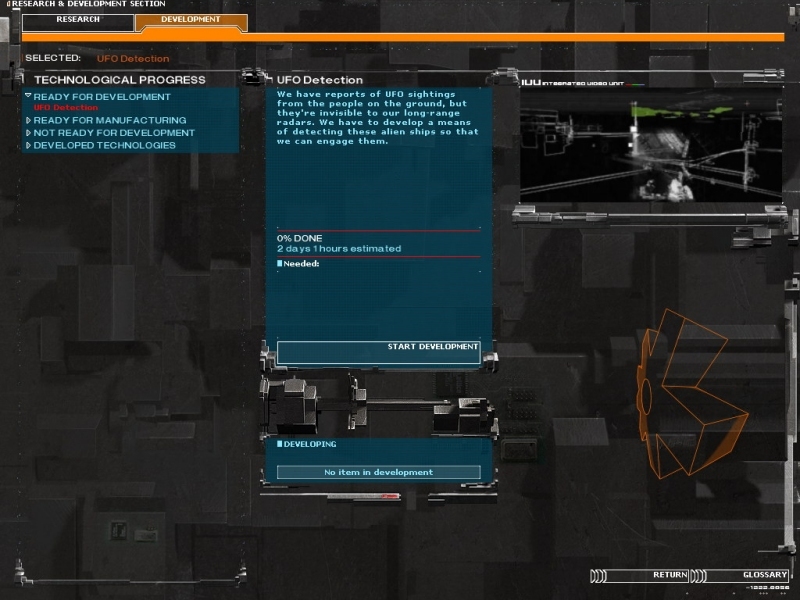 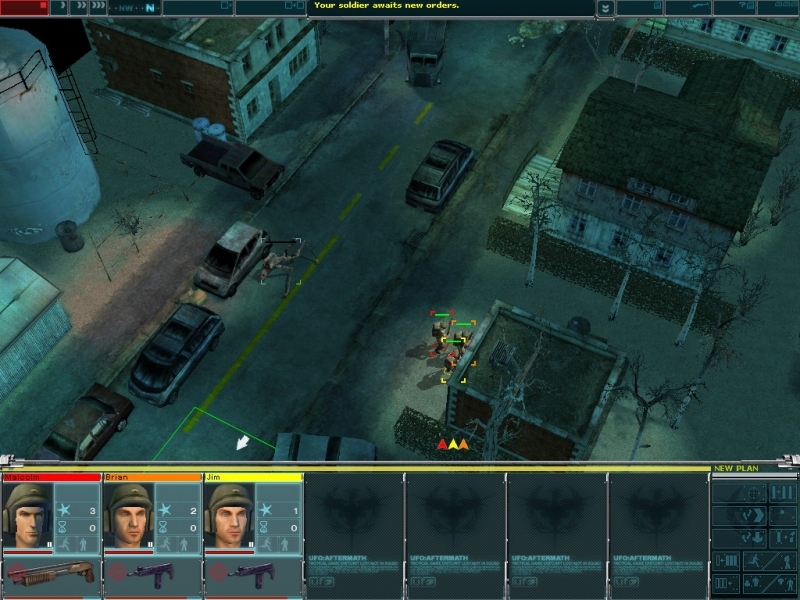 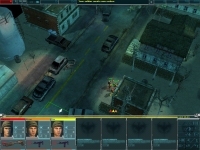 English: An "X-Com" clone (not as good as the real thing though). 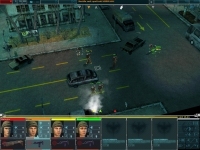 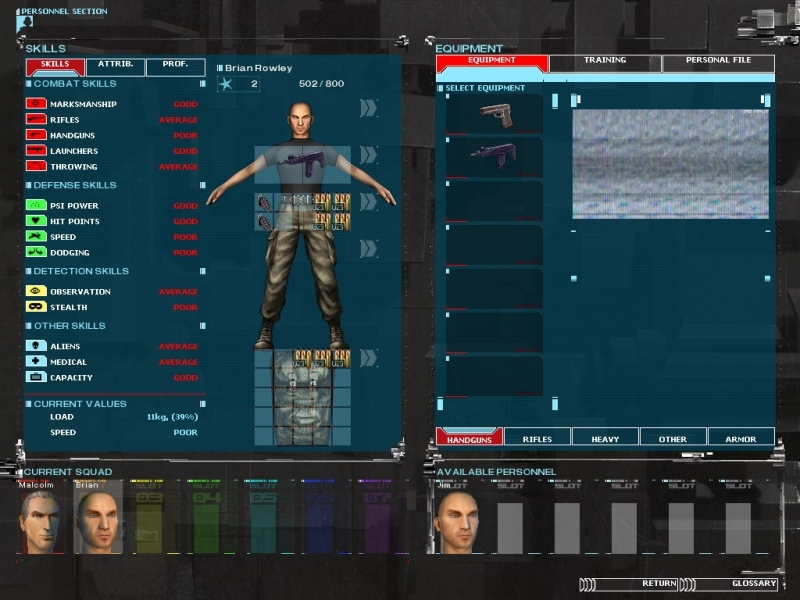 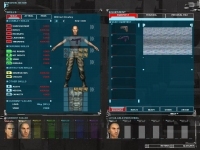 Français : Un clone de "X-Com" (pas aussi bon que l'original cependant).